Since the BCH hard fork on November 15, 2018, a growing number of companies and BCH projects have announced support for Bitcoin SV. Here is a list of wallets and exchanges that have added support for Bitcoin SV. (Some on this list support multiple BCH implementations, but many below choose to only support SV). We will update this regularly. 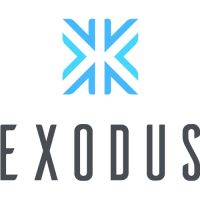 Exodus encrypts private keys and transaction data on a user’s device so that data remains private – no registration or account setup required. 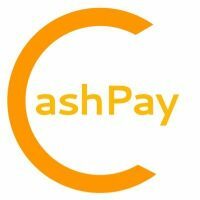 Simply Cash as its name suggests is an easy to use wallet that only supports BitcoinSV. Simply Cash BSV wallet now supports basic offline signing which means an offline phone can be used as a cold wallet. Pixel Wallet application only supports BitcoinSV (BSV) and only sends BSV to this wallet. 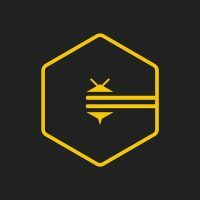 Users can send BSV anywhere using pictures. 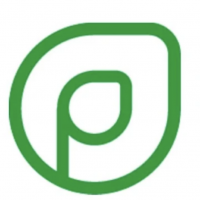 iPayYouWallet are the only BSV wallet that enables direct transfer of BSV to your personal Amazon.com account. 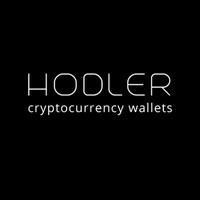 Hodler Tech is a free open source multi-asset wallet available for mobile and desktop. Hivr is an easy to use BitcoinSV social wallet, secure messenger and tipping platform. With hivr, you can chat securely, discover content and got BitcoinSV for creating and sharing valuable contents. Handcash is one of the more popular wallets and is very user friendly. Users can send and receive using $handles, make contactless payments in stores and connect to apps and games. This wallets is only for Bitcoin SV (BSV). 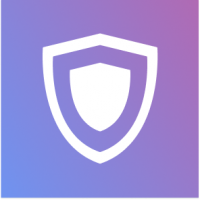 Guarda Wallet is a web-based multi-currency wallet to easily receive, store, send and exchange your coins. 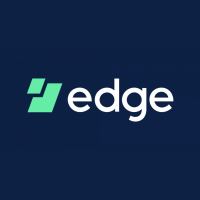 Edge Wallet has a focus on security and allows all types of users to easily manage, transfer and exchange their currencies. 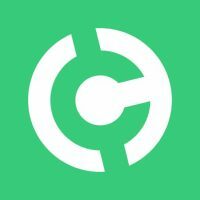 Coinomi was founded in 2014, as such it is the oldest multi-asset wallet available. They offer a desktop and mobile wallet. 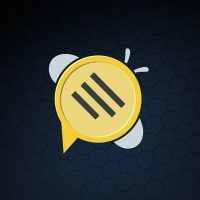 Centbee is a wallet for sending, receiving or storing your BitcoinSV. Centbee is an easy and fast way to get your money from A to B at a low cost. It’s a well-used wallet due to it being simple, reliable and convenient. The new CashPay wallet is an SPV wallet and does not rely on a backend server to work. 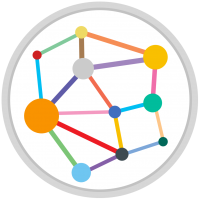 It connects directly to the Bitcoin (SV) network without intermediaries. Users have complete freedom and are in complete control of their money when using the CashPay wallet.